Child Struggling at School or Home? 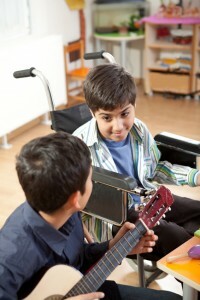 "Music Speaks Where Words Fail"
Struggling with Chronic Medical Issues? Need Cancer Recovery Support? Whether you are an advocate for someone with developmental disabilities, you are stuck in your life and need a new approach to personal growth, or you want to heal from health issues and enhance your well-being, the resources on this website can help. Check out our videos, get our newsletter, and then call our office at 509-979-4357 to discuss your unique situation. "Kim combines her talents and years of experience with patience, empathy and cheerfulness. We highly recommend her as a therapist."